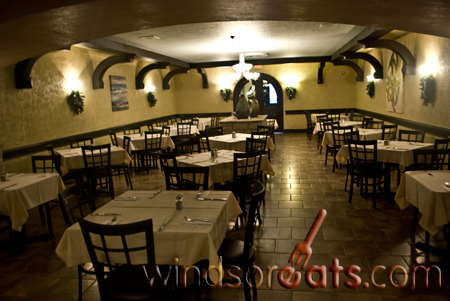 On Friday, July 22, 2011, Ottawa St. restaurant Crave Grill will be hosting a Wine Pairing dinner with Lake Erie North Shore winery Aleksander Estate Winery. Dessert: Banana Spits- Banana wrapped in Phyllo Pastry baked with Cinnamon, Star Anise, topped with Gelato. The evening will begin at 7:00pm and cost $40 per person. Please contact Crave Grill for reservations.